On January 14th, 2013, the Head of ikohza, Prof. Md. Nor Musa visited MJIIT to attend ikohza’s committee meeting and postgraduate students’ proposal presentation. Prof. Md. 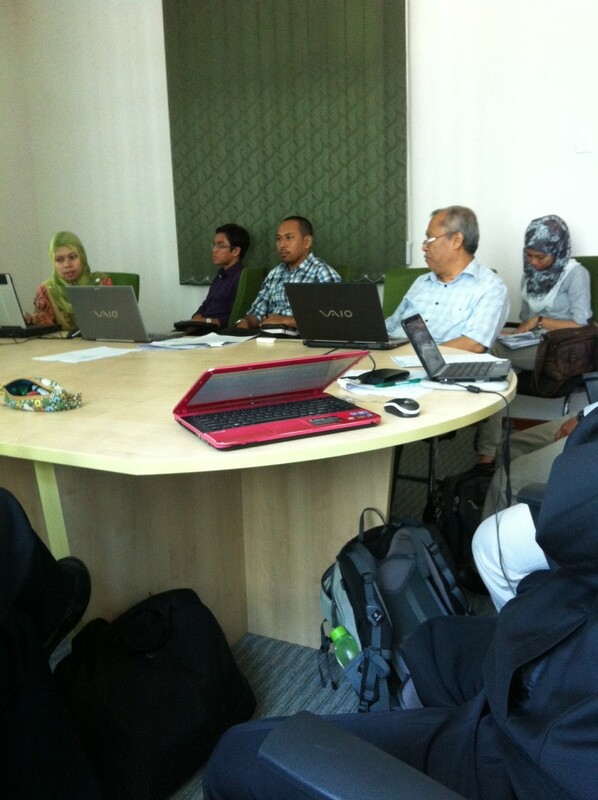 Nor Musa (second from right) was listening to a proposal presentation by Norazreen Samsuri (leftmost).